We're getting the Gang together again. 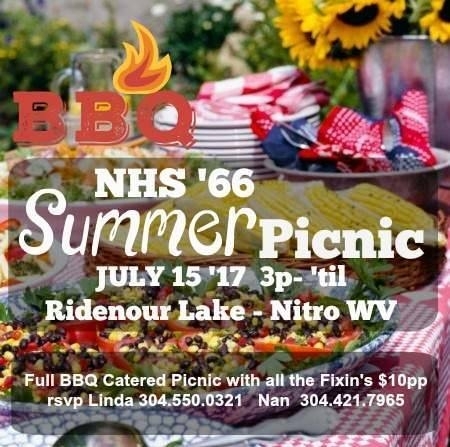 What an amazing NHS '66 50yr Reunion we had... it's been the talk of the town. Now we are planning another event.